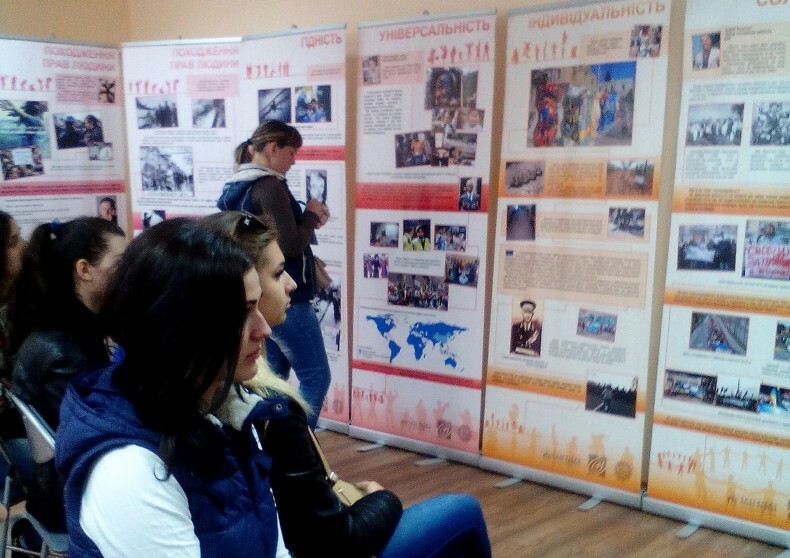 On May 15-16 at the Dnipropetrovsk Regional Youth Library named after M. Svetlov, the training of guides for the traveling educational exhibition “Everyone Has the Right to Know Their Rights” was held. Participants of the workshop were students of the Interregional higher professional school of printing and information technologies. 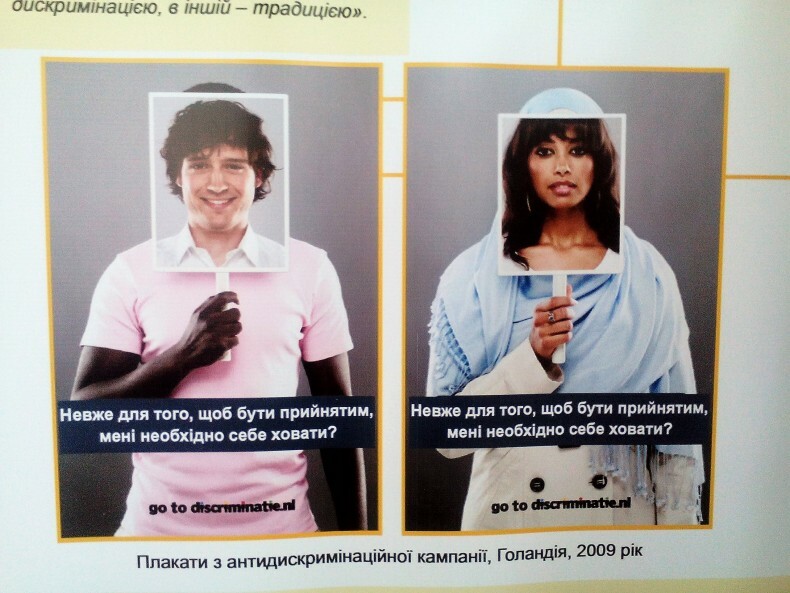 During the event, they became familiar not only with the stands of the exhibition, containing statements of famous people and young activists who defend human rights, pictures and drawings, information about historical facts, quotations from documents and decisions of international bodies for human rights but also with the evolution of human rights, thereby creating a wide field for discussion and for information about human rights. The seminar was held in a relaxed atmosphere. By June 1, the exhibition becomes a kind of platform for discussions on human rights and real issues of concern to each visitor and the community as a whole.